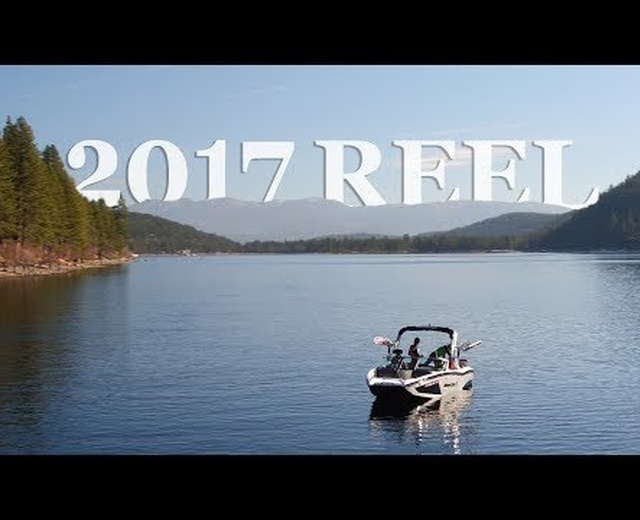 Drone Promotions is a Lake Tahoe, FAA Part-107 approved, content provider that delivers a wide variety of cinematic and photo services. 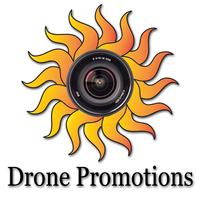 Specializing in the utilization of drones for capturing aerial photography and video. With our various product offerings and innovative approach, Drone Promotions provides our clients with the very best in creative multimedia tools, leveraging state-of-the-art technologies to capture the most cinematic content possible. 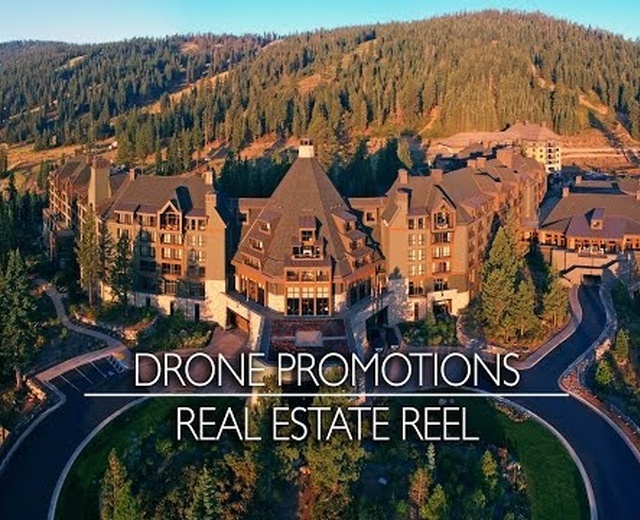 Drone Promotions uses the latest in drone technology to create full production online and TV based promotional content. I work with clients in numerous markets including real estate, marketing, weddings, action sports, nature, events, and much more. Furthermore, Drone Promotions is Part 107 Approved and fully insured with one million dollars in aviation and premises liability coverage. I am also a proud member of, UAVSA and UAVUS both of whoms safety regulations I uphold, taking public safety as my number one priority. Lloyd has over 5+ years of aerial photography and cinematography experience. 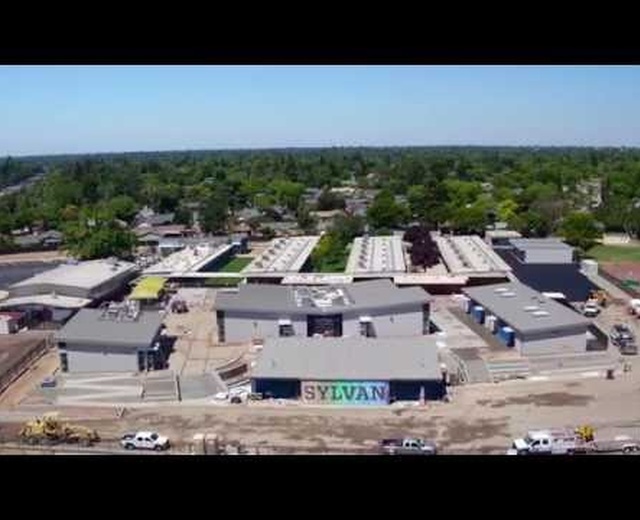 He is a skilled & licensed drone pilot and has experienced everything from working on major film sets to working with world renown resorts and architects. Lloyd studied film & photography starting in High Scool all the way through College and believes one never stops learning.